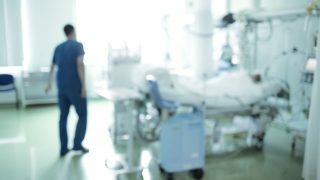 Some 650 UNISON cleaners, catering staff, porters and security officers at the Royal Bolton Hospital will be receiving ballot papers over the next few days, as they vote on whether to take strike action over pay. 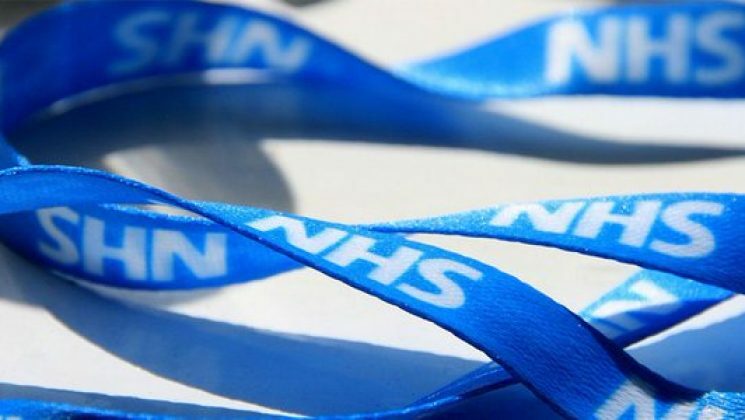 The union started sending out ballot papers today after local health bosses decided not to pay the wage increase agreed nationally for NHS workers, which would be worth nearly £2,000 this year for most staff. The workers being balloted are employed by Integrated Facilities Management Bolton Ltd (iFM) – a wholly-owned subsidiary company of Bolton NHS foundation trust. They work at the Royal Bolton Hospital. 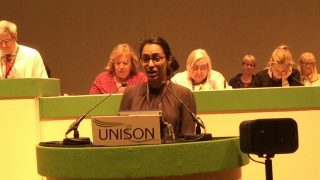 UNISON members will lobby a company board meeting scheduled for 4 September, calling on iFM to pay the nationally-agreed NHS rate and to apply for funding from the government to cover the cost. They already have support from local MP Sir David Crausby and from 3,500 members of the community who signed a petition. 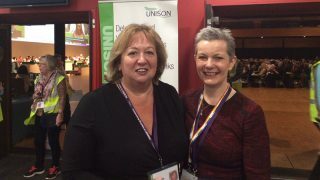 “Why should people who have been transferred to a subsidiary company get paid £2,000 a year less than colleagues on the same band who are employed directly by the trust?” asked UNISON regional organiser Tim Ellis. “This is a real injustice that must be addressed. “Staff are very upset about the way they are being treated and they would be wholly justified in taking strike action over this issue. Staff work hard to keep the hospital working and they deserve more than poverty pay.